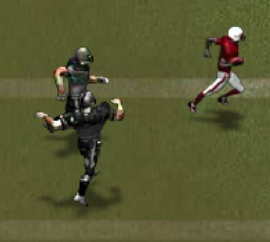 Return Man 2 is a football gamers dream come true! 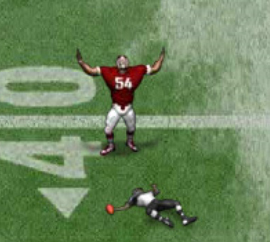 Do you have the skills to return a the punt from the opposing team and carry it into the end zone for the touchdown win? Challenge your skills and play this addicting game now! 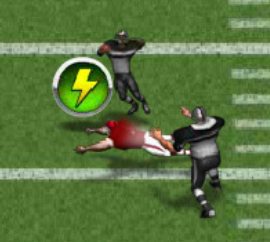 Return Man 2 is a challenging, yet fun football based game. 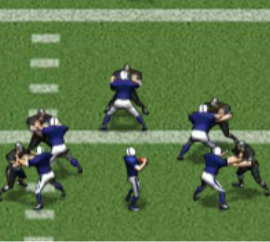 In this version, you play as a football player. 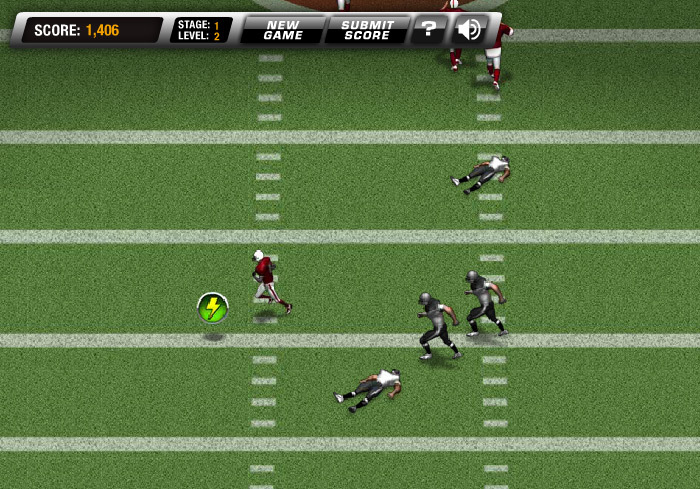 Your task is to reach the yellow circle in time to catch the ball, then run it down the field into the end zone. Sounds easy, right? Well, how about if we also throw in a few defenders and the kicker as well! 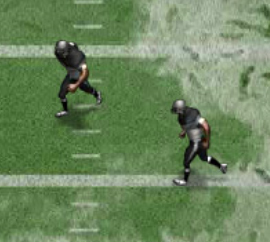 Now the game gets really challenging as you try to dodge your way past the defenders and around the kicker. 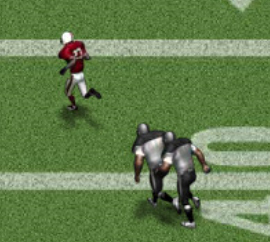 If you get tackled and don’t make it to the end zone, you’ll lose a possession. 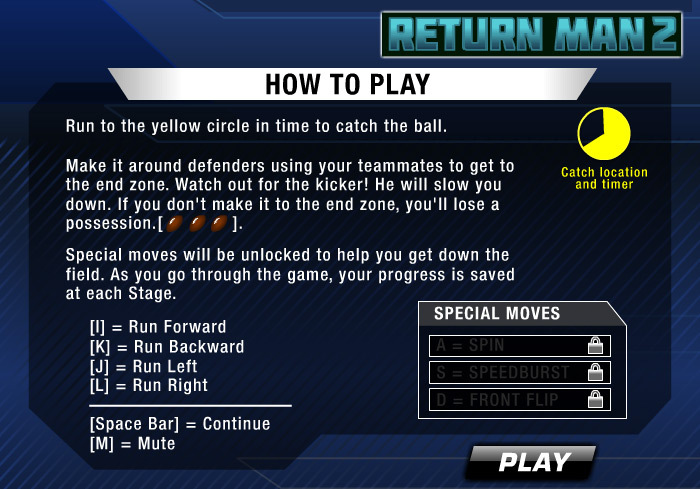 There are a few basic controls players need to familiarize themselves with in order to successfully complete and win in Return Man 2. In addition to these basic controls, you can unlock special moves that will help you advance through each stage. There are a total of 15 stages in Return Man 2. Each stage offers a varying number of levels you need to complete in order to unlock the next stage. For example, there are two levels in Stage 1, three levels in Stage 2, four levels in Stages 3 and 4, five levels in Stages 5, 6, and 7 – and so on. In each stage, you only have 4 possessions to work with. 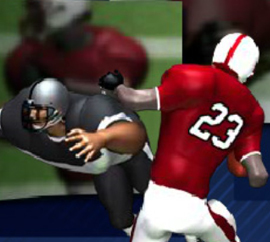 Once you are tackled, you lose a possession and have to try that level over again. Lose all four possessions and it ends the game. But don’t worry, all of your progress will be saved, so if you do lose the game, you can simply replay the stage that you previously completed and move on. Are you having a difficult time beating the game? Try out some of these tips to help your football hero make it down the field and into the end zone! In the middle of the field, you can find a power-up booster with a lightning symbol on it. Grab this booster for a short burst of speed and rush past those pesky defenders! Use your special moves wisely. 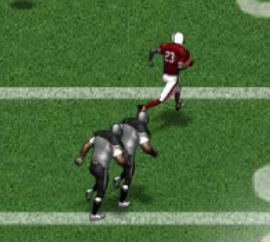 Remember, it is OK to run backwards sometimes… in some cases, it could be what helps you make the winning touchdown! 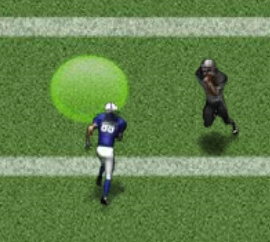 At the beginning of the game, run your football hero into the yellow circle as early as you can. Catching the ball is a lot easier than when you miss it and have to run after it. On the snow covered field levels, be sure to account your stopping time appropriately. 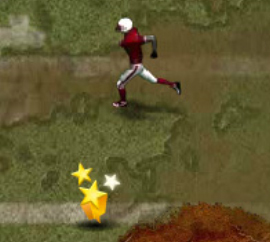 Your football hero does slide around as if he’s on an ice rink instead of a football field! 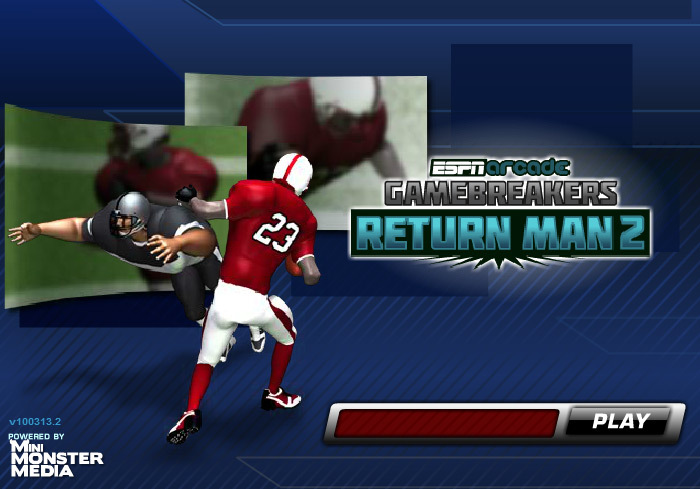 Return Man is a trademark owned by ESPN. This website is not endorsed by or affiliated with ESPN in any way.